Thursday 30th in Sheffield City Centre....have a look at your picture! 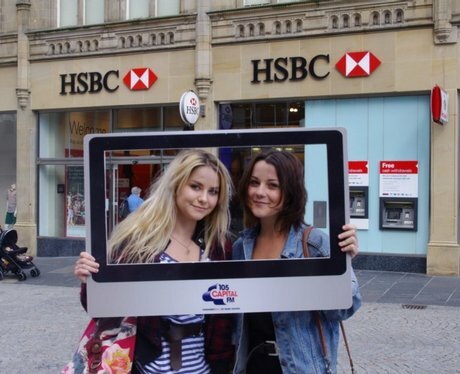 The Capital Street Stars have been out and about in Sheffield taking pictures, did you get snapped? See the full gallery: Thursday 30th in Sheffield City Centre....have a look at your picture!